Seasoned actor Ronit Roy, whose latest film release is “Kaabil”, says he’s “game” to return to TV screens as lawyer K.D. 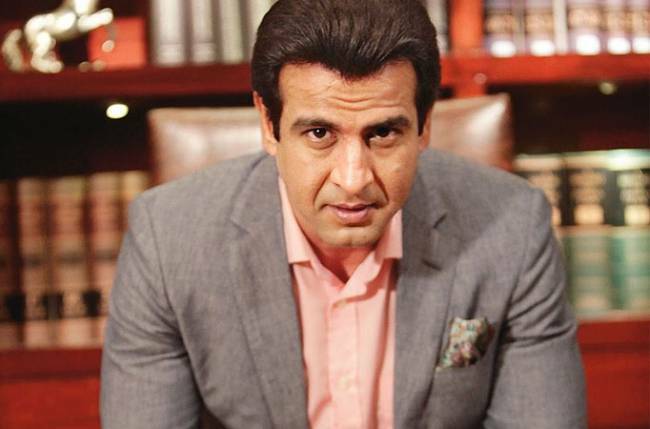 Pathak in a third season of “Adaalat”, but the decision rests with channel officials. Ronit essayed protagonist K.D. Pathak in “Adaalat” season one for five years. He even featured in the show’s second season last year. Now his fans are rooting for his return in a possible third season — which Ronit had hinted about earlier this month. The show’s past seasons were aired on Sony Entertainment Television. 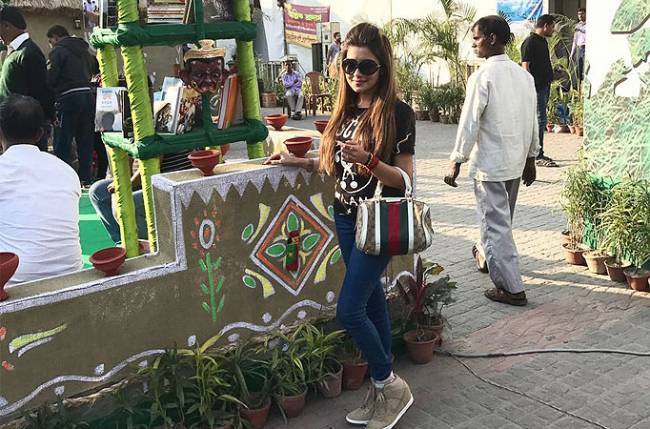 His fans on social media have expressed excitement over the news. For now, the actor is jubilant that “Kaabil” — which even features his younger brother Rohit Roy and actor Hrithik Roshan — has managed to cross the Rs 50-crore mark at the Indian box office. “50 cr in 4 days!!! Yippppeeeeeee!!!! Thank you. Thank you for the love,” he tweeted.